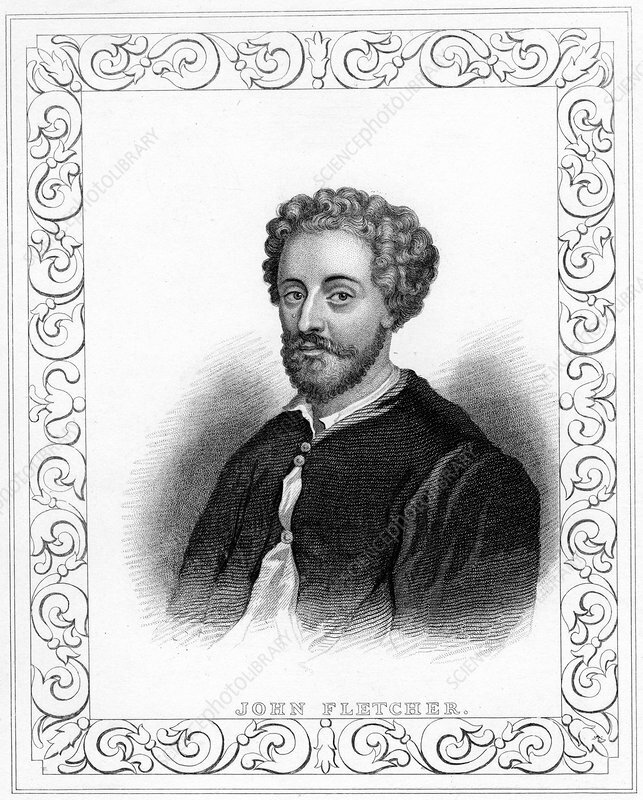 John Fletcher, early 17th century English playwright, early 19th century. Fletcher (1579-1625) collaborated with Francis Beaumont on a number of plays and with Jonson, Chapman and Massinger. He died of plague.